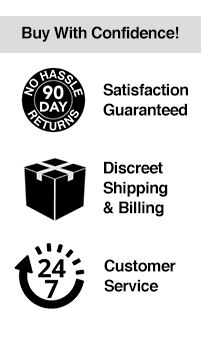 Get a rock hard erection in 30 minutes or less! 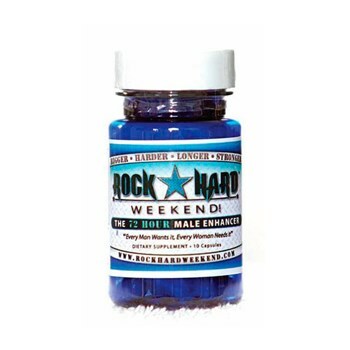 Just one Rock Hard Weekend capsule keeps you bigger, harder, longer and stronger for up to 72 hours! This powerful formula works every time, so you never leave her wanting more! Safe and effective non-prescription, all-natural supplement combines Horny Goat Weed, Maca Root Extract and more. Say goodbye to E.D. and impotency! 8-count bottle.